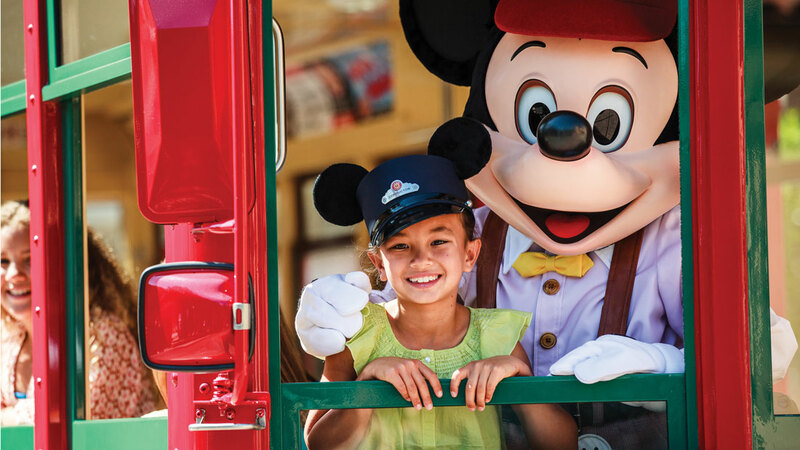 With this special offer, you can save 25% off select rooms with a 4-night or longer stay at Disney's Grand Californian Hotel & Spa or the Disneyland Hotel-valid most nights through April 11, 2019. Savings based on the non-discounted price for the same room at the same hotel for most Sunday through Thursday nights through April 11, 2019. To take advantage of this special offer, be sure to book through March 31, 2019, with travel completed by April 12, 2019. Must purchase a consecutive 4-night or longer stay at Disney's Grand Californian Hotel & Spa or the Disneyland Hotel.